It’s time for an AUTOMATIC REDIAL episode, which is the thing I do when I don’t have time to do a regular show. I’m away from the Situation Rom for the next couple weeks, so get used to this sort of thing. I will at least be doing a Hobosode in the next couple of days, but I’ll try to get a new Snow Plow Show done too. Today’s Redial was suggested by TheNumber_Three. 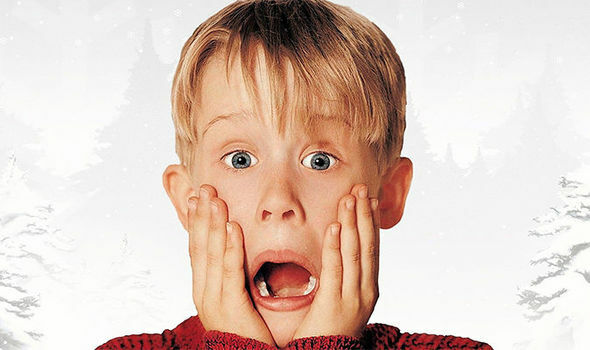 He says, “Home Alone – 8/10/2013″ Before ‘AdiosHack’, that was your Best work. Please consider RE-uploading that episode to your podcast for new listeners.” As I mentioned in the intro, I kind of feel like TheNumber_Three could be trolling us, but the only way to find out is to listen to this entire episode. Below are the show notes from the original post of this show…. This show starts out really slow, for the first 5 hours or so, but it’s worth it because RBCP gets married in this show. I edited about half of the boringness from this show, but it’s still pretty long and boring. Just skip this one. Don’t even listen. Why bother. I’m also broadcasting on YouTube streaming, but that only lasts about half of the show so I probably won’t do that again. Gaaawwwwdddd, I left the music on during a call. I’m sorry. I’m referencing a song that I cut out of the podcast about linear. It’s called linear. Sorry to confuse you! The best phone number identifier AND touch tone decoder is MCI at 1-800-444-4444. I attempt to prank residents of the Home Alone neighborhood. Click here to see the Home Alone house on Streetview. We’re calling out from Scatman’s World. I like the part where he tells us he’s not doing dingtember and instead having Dwight pick it up this year. I hope he lets us know again on the next episode.